2. Light: 8.12. 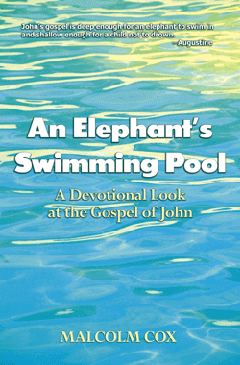 Bible study suggestion. “What do these passages tell you about the meaning in your own life of the metaphor of light? Why should this year be any different from any other? Why should this church have anything to offer me? Why should this service matter? 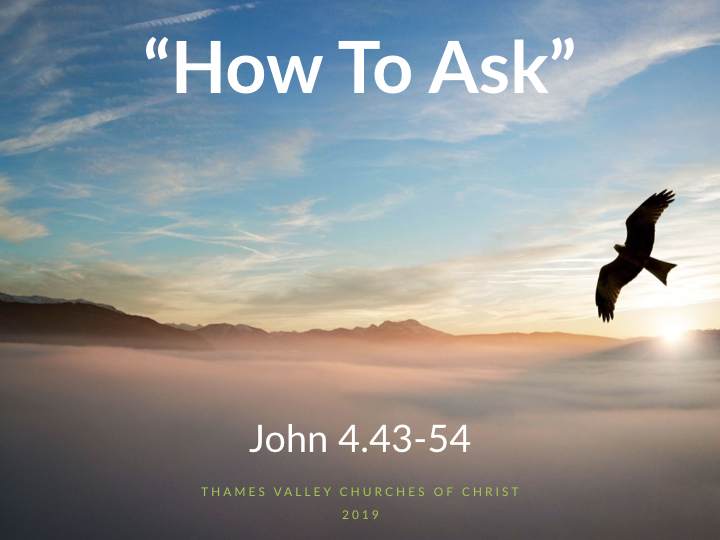 Jesus wants us to ask him for things. But, what should we ask for, and how should we ask? In this lesson we do not cover everything to do with the topic, but we learn a valuable lesson from a royal official who asked Jesus for something. When we go to the right source, ask and do not give up, and trust in the answers we receive, leading to faithful actions, we can expect to see God move powerfully. What do you sense God bringing to your attention? Are you going to him for your help, support and answers? Are you continuing to ask him for his help, comfort, wisdom? And are you acting on what you are discovering? ____________________ the best of others. Soberly___________________ and concern yourself fully with that. 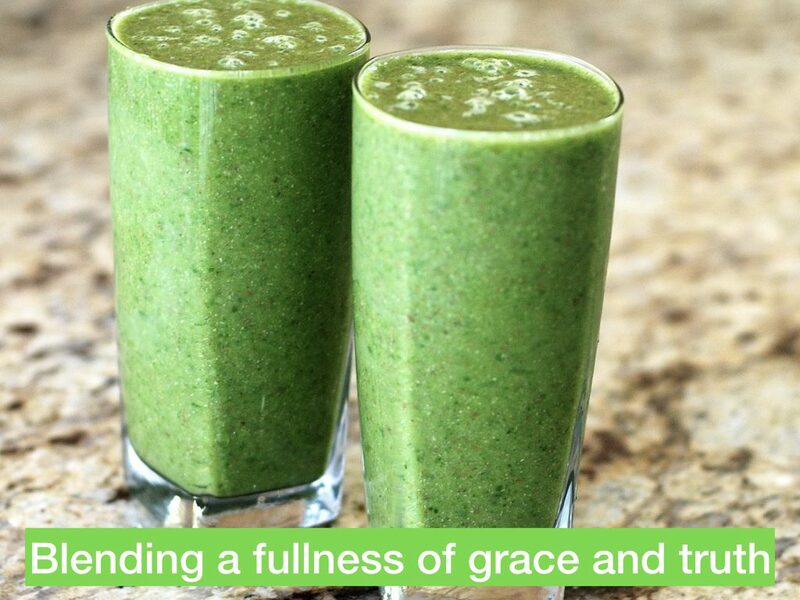 Let’s reflect today on the perfect blend of the fullness of grace and truth which came in Jesus the Christ. Short, catchy sayings (e.g. ‘For the Son of Man came to seek and save what was lost’ – Lk 13). Teaching on the last days still to come (eschatology). Teaching on the last days that are already here. Sermon on the Mount and the Lord’s Prayer. Jesus’ own baptism by John. Jesus’ interactions with John the Baptist. Jesus’ temptation by Satan and demon exorcisms. Satan as Jesus’ main enemy working through Judas. Read/skim the whole gospel between now and next Friday. a. Pay attention to our personal relationship with God: Matthew 4:4; Luke 6:46–49; John 15:42.
b. Pay attention to our relationships with one-another in church: 1 Peter 2:5; Ephesians 4:15–16. 1. How “joined together” do you feel with God, and with the rest of the church? 2. 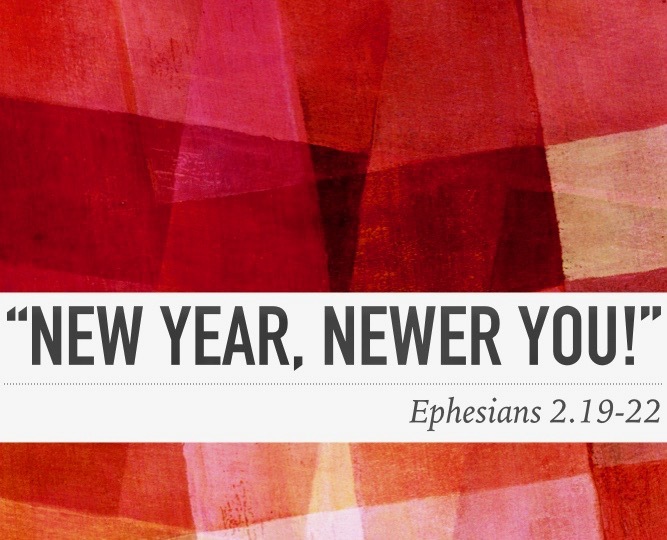 What is it about Jesus (see the rest of Ephesians 2) which will provide the inspiration for you to grow, serve and sacrifice for others in the year ahead? 3. 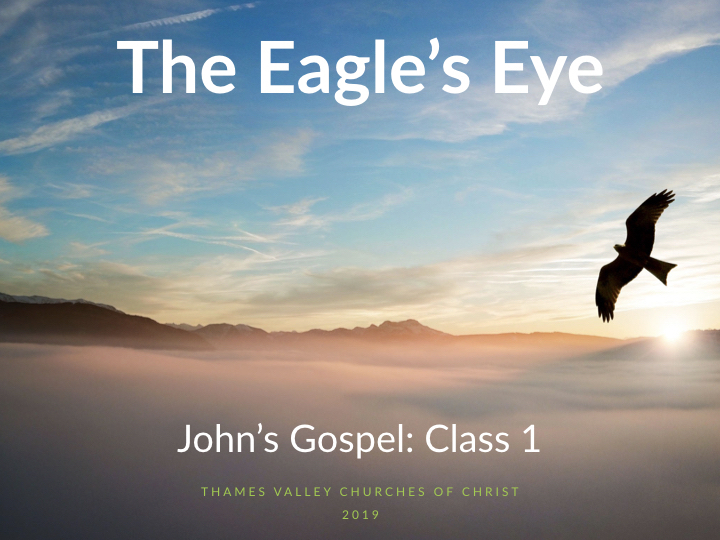 How do you anticipate us experiencing the presence of God by His Spirit dwelling in us as a congregation in 2019?